Most of us would either hand over the cash or make a run for it when faced with an armed robber but Rupan Patel chose to fight back. “I’m thinking he’s just joking but as he gets closer to me he puts up the gun then everything inside me is going ‘wow this is happening'”, Mr Patel told Seven Sharp’s Matt Chisholm. It’s the fourth Hamilton robbery of its kind in a month, with Mr Patel’s family increasingly concerned. “Everyone in the family worries actually… I’m going to carry on, I mean that’s our living bread and butter,” he said. The wannabe-robber demanded Mr Patel “put everything in the bag” but when the till wouldn’t open he got impatient and made a move. “He had to free his hands up to get up then put his knees on the counter,” Mr Patel said. 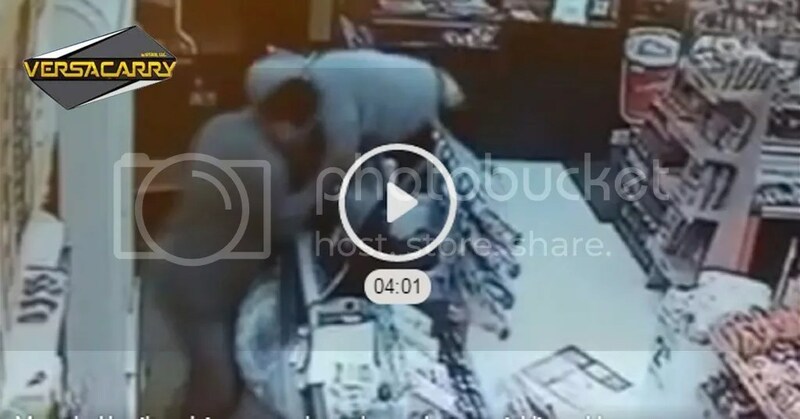 With this opportunity hanging in the balance, the dairy owner pushed the gunman off the counter resulting in a scuffle on the ground and Mr Patel grabbing the gun before chasing the robber to his getaway car. Mr Patel knows it could have gone very differently, as it did in June last year when Aaron Kumar was stabbed to death in a West Auckland botched robbery.